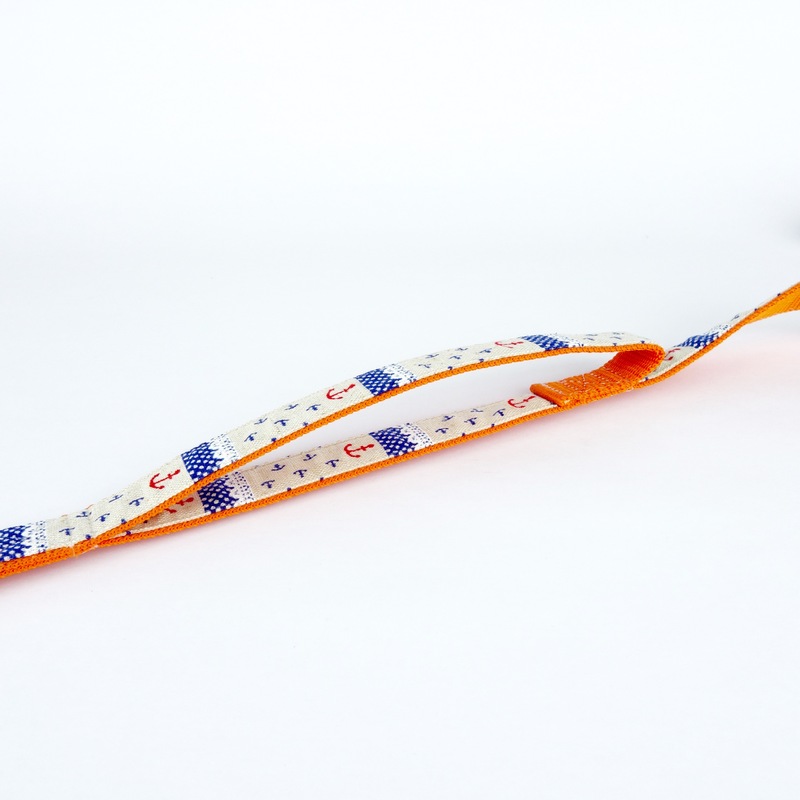 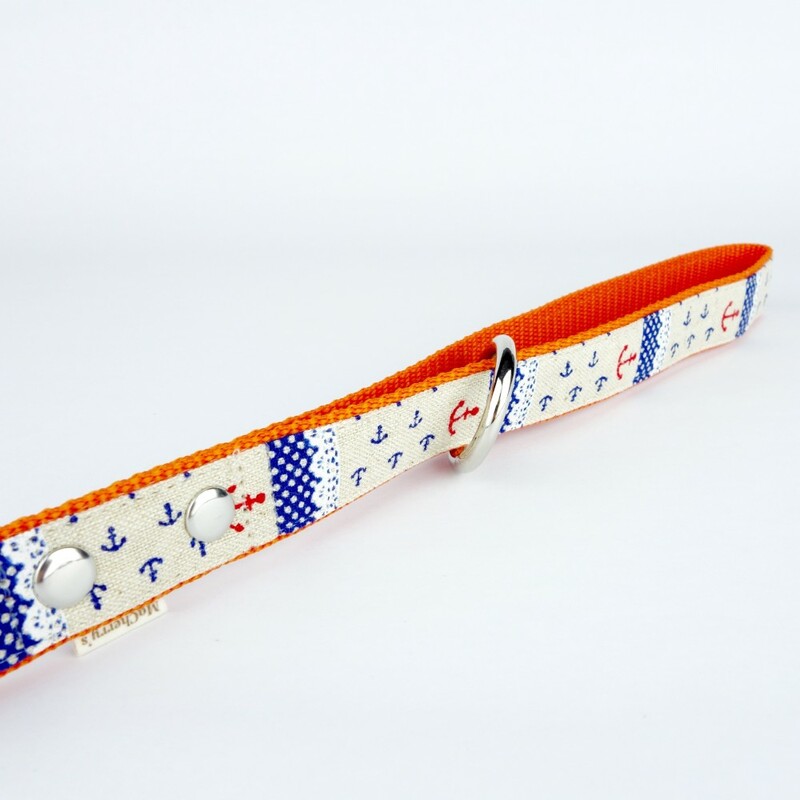 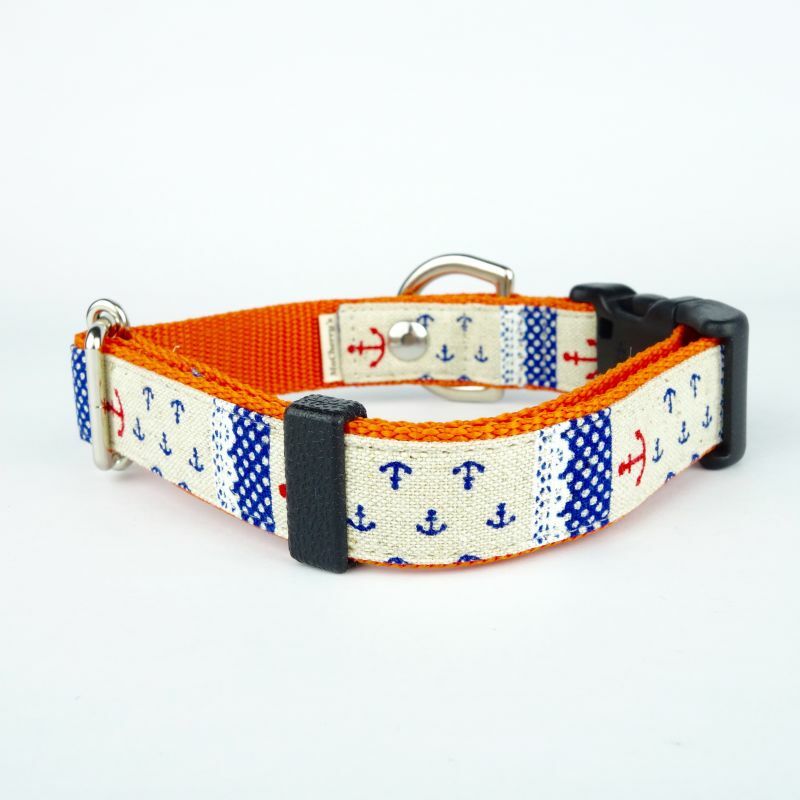 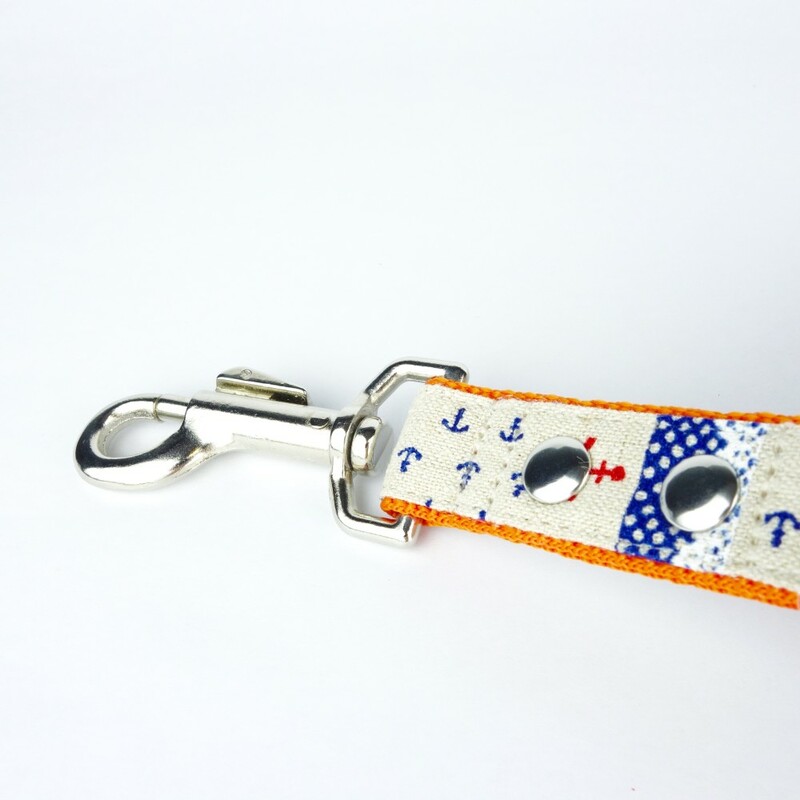 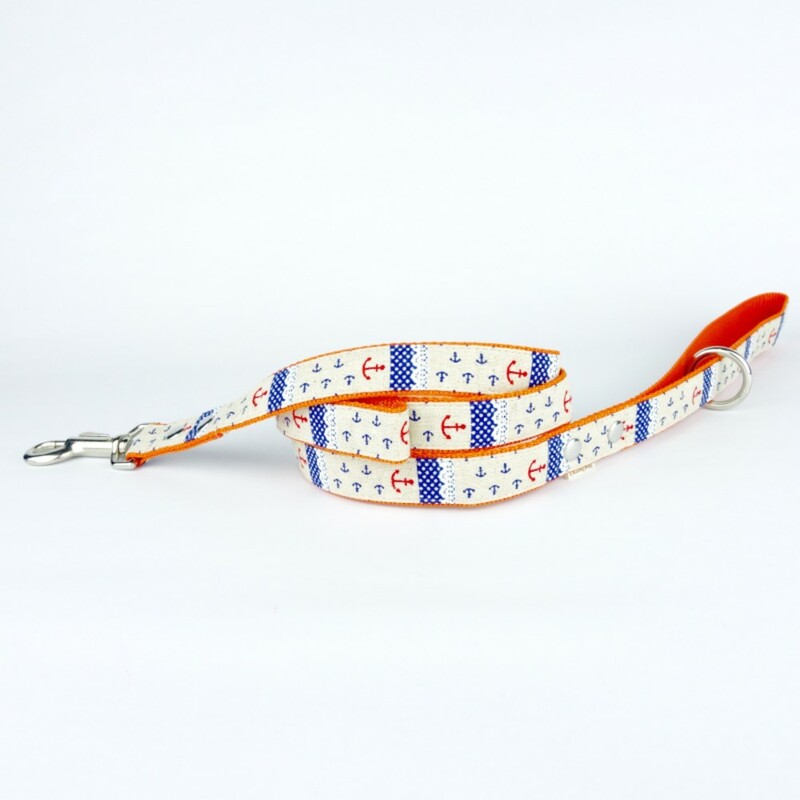 Let your fashion-forward pup work the nautical look with this leash, sporting classic blue anchor prints with orange trimming for an extra pop of colour! 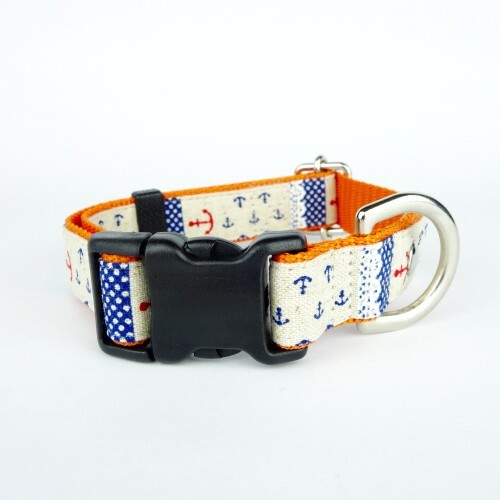 The leash is designed with an extra hand-loop in the middle, for better handling when you need to keep a tight leash. 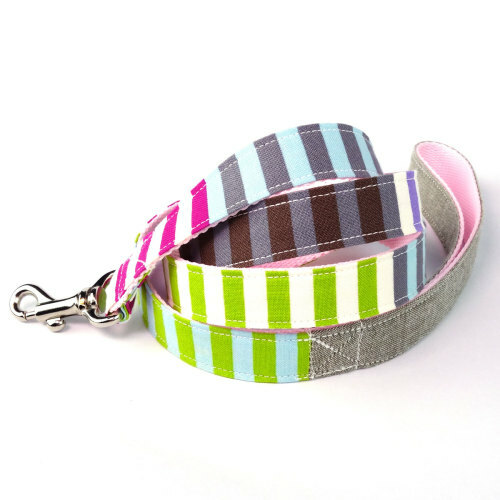 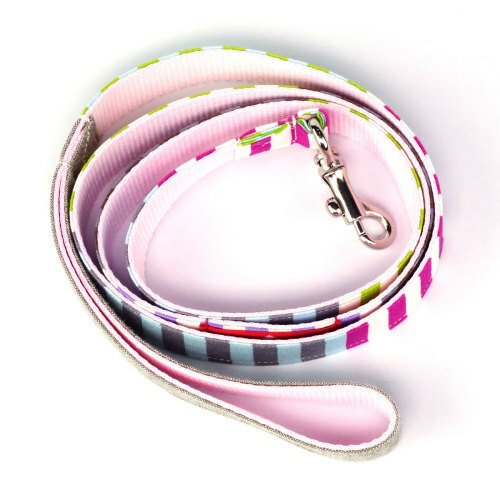 The leash also thoughtfully comes with a metal ring at the hand-loop in the event you would like to attach your furpal to your belt as you jog. 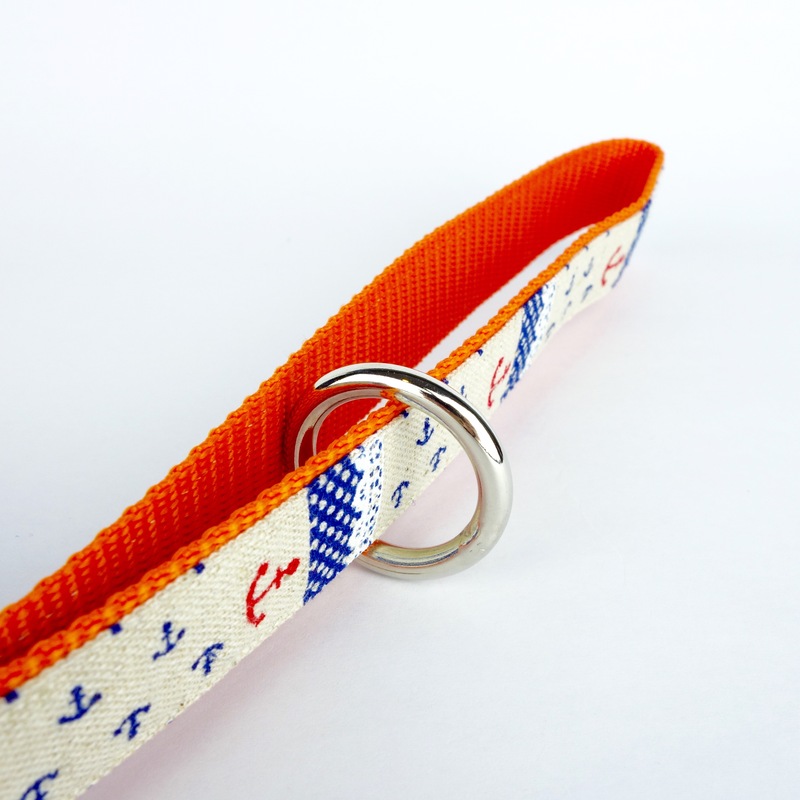 The ring can also be used to attach a poop bag holder (very useful)!